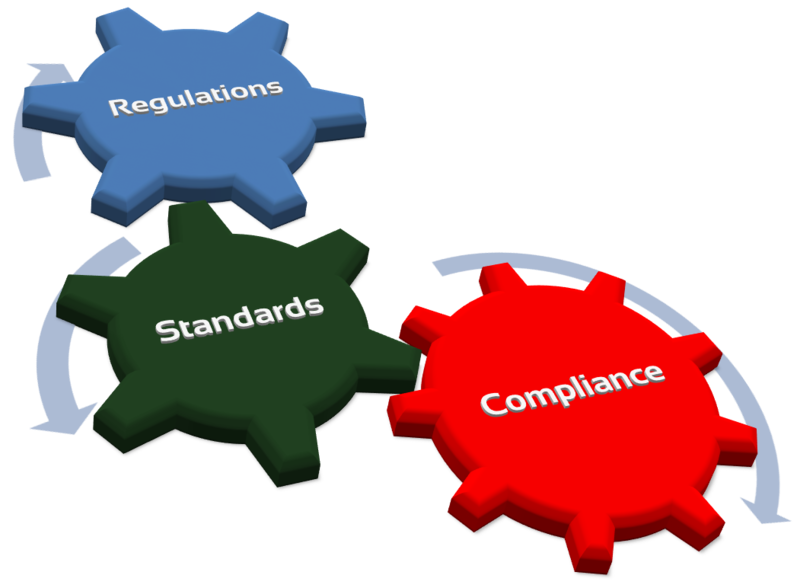 Codes and standards ensure that materials, products, processes and services are safe and fit for their intended purpose. They are defined by a highly technical committee, who consider design principles or characteristics that have been consistently used and supported to create these requirements or guidelines. These standards are generally reviewed, revised and published every three to five years. Presenting a challenge for designers and manufacturers across the globe to meet these ever-changing requirements. Take for example a natural gas plant where the piping, supports, controls and electrical systems may be built in one country and installed in another. The project may need to comply with dozens of standards. What can be done to prevent a rejected product upon arrival? Why are codes and standards changing? In order to answer how these codes and standards are changing, it is important to ask why they are changing. Highlighted below are three major factors that contribute towards the development and revision of these standards. The first and foremost purpose behind publishing standards is to support the production and use of products which are physically and environmentally safe; and to prevent or reduce loss of life and property. Occurrence of unsafe incidents is a major driver behind development and amendment of standards. As products in the market advance, the standards must change to accommodate new safety concerns. Just as electrical products have evolved over time, so have the regulations that govern design, construction and manufacturing of these products. In the fast-changing world of technology, many elements that were considered best practices 10 years ago are now regarded as minimally acceptable. Hence, these codes and standards are reviewed and revised based on new technology and evolving industry needs. With products travelling across international markets, the local and international standards found the need to adapt to the shifting demands of safe products, services and installations. This is typically accomplished by adopting international standards and adding local variations. How can you avoid design rejection? Your product can be rejected by the local regulator causing the project to incur both significant delay and costs. Here are some of the common mishaps and what can be done to prevent them. This error happens time and again where the manufacturer spends resources in designing a product and hopes for the best when it comes to certification. Designing a product is very time-consuming. Redesign adds further expense if it does not meet standard requirements. The first step to a successful product should always be a standard-based design. The challenge here is picking a standard to design to and staying current with the requirements. 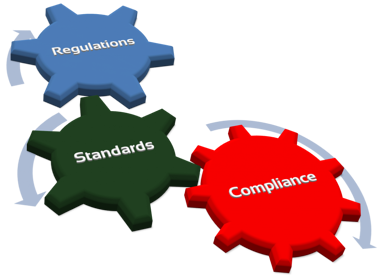 Getting the end user’s buy-in or asking the local regulator to confirm standards can save you time. Perform a market assessment early on in the design phase. Have a somewhat clear picture of which market you want to target, national vs international, hazardous vs non-hazardous. This can be a challenge, as many companies have a project-based approach to manufacturing. However, taking the time to understand the end-to-end process of Design, Manufacturing, Certification, Shipment and Installation will help mitigate the risks involved. Defining these end goals will ultimately lead to selection of standards that dictate acceptable product design, and thus reduce the need to redesign or rebuild the component. Not all standards for the same product are written equally, and not all organizations review and update standards at the same time. For example, if one was designing a control system to a UL (North American) standard, do not assume that it will meet IEC and/or ATEX requirements. Even if the standard is adapted, each regulatory body has their own set of deviations (For example, Australia uses IEC code with some added variations). Keep track of amendments and new revisions to standards specified for all intended markets. Just because UL has not updated their standard in the last 5 years does not mean IEC and ATEX have not either. For more on understanding the difference between different international organizations (CSA/UL vs IEC vs ATEX) and how to navigate the process, please watch for upcoming articles. After Design and Manufacturing, the next phase is Certification and Shipment. The biggest pitfall here is usually poor to no documentation. Having proper documentation (i.e. schematics, design reviews, risk assessments - described in many design standards) not only saves time and money during 3rd party certification but also gets the product out in the market sooner. If a product is being shipped across international borders, having proper documentation is even more pivotal for quick customs clearance and getting it to the consumer. In the final stage of the process, Installation, the most important advice is to engage local regulatory bodies. The product is not a success unless it can be installed successfully. This is where it’s important to understand the local electrical code in addition to product-specific standards. Local site inspectors have the final say and not meeting their requirements can cause major delays in the project. Understanding their certification process will save a lot of time and money during commissioning. Navigating the world of codes, standards and international markets can be a daunting task. It may seem like a never-ending cycle enforced by regulatory bodies that are difficult to work with. It’s important to perform early assessments, and if needed, engage consultants that can help direct your project towards success. The key is to collaborate early – not as an after-thought. 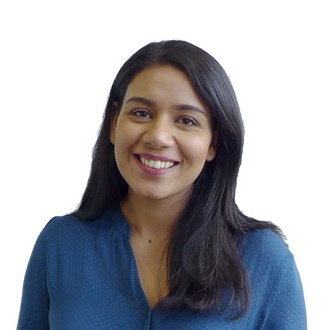 Amreen Grewal is a systems design engineer at Hedgehog Technologies. She has years of international experience certifying products that span multiple standards around the globe.